Use this advanced utility to combine and split PDF files on any Windows OS. The software allows users to easily split PDF into multiple files without any formatting issues. Moreover, with its PDF Merging feature users can manage their files easily. Download free version of PDF Split & Merge software to combine and split large PDF files. 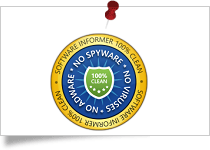 Software Informer gives SysTools Free PDF Split & Merge Software 100% secure & clean award for its best performance to combine and split PDF files free. SysTools Free PDF Combine and Split Tool gets 100% clean award by Soft Pedia for delivering Virus/Spyware free solution to split and merge PDF files in batch. 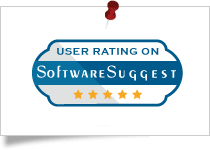 SysTools Free PDF Splitter and Merger Software got the 4 stars rating from Cnet for its efficient working to combine and split PDF files on any Windows OS. 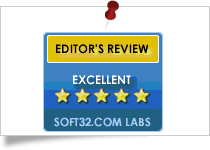 By Soft32 SysTools PDF Combine and Split Tool got 5 star rating for being the most effective tool to split and merge PDF files free. 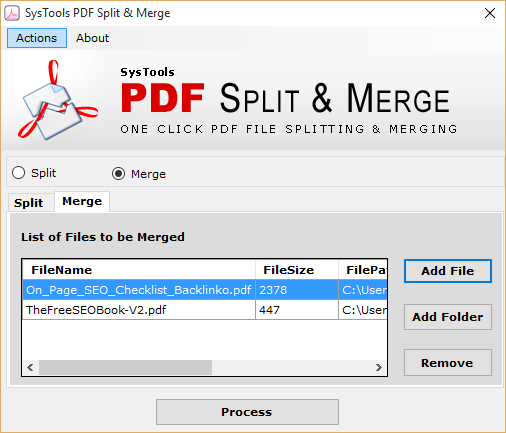 SysTools Free PDF Splitter and Merger Tool is recommended among others due to its great performance to merge multiple PDF files together. 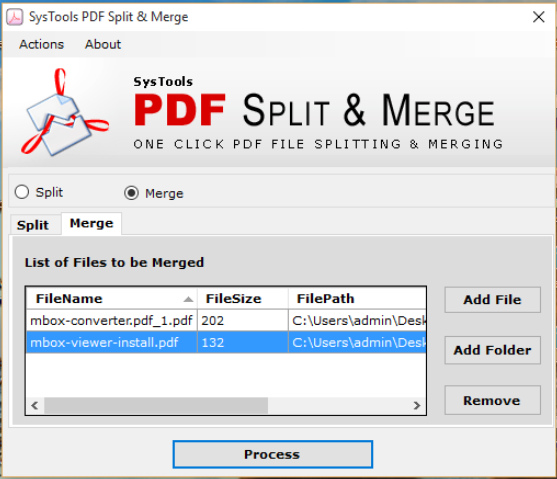 SysTools free PDF Split & Merge tool allows users to combine multiple PDF into one. Moreover, users can split large PDF into multiple files with this application. Free download the full version of the tool to merge PDF files in batch. 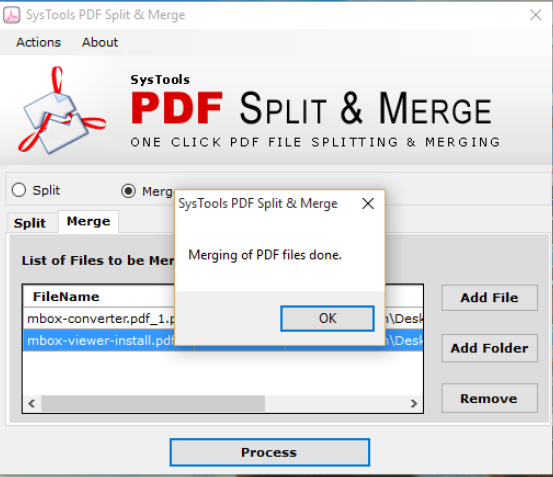 SysTools PDF Split & Merge tool is a trust-worthy solution for all those users who want to split large PDF into multiple files. The software help them to deal with all file handling issues in an efficient manner. After trying couple of free PDF Merger Software for the testing purposes, I think this one is really useful application to combine multiple PDF files together. The tool has really interactive graphical user interface which makes PDF file merging process much easier. Dealing with a large number of PDF documents is a quite complicated task. 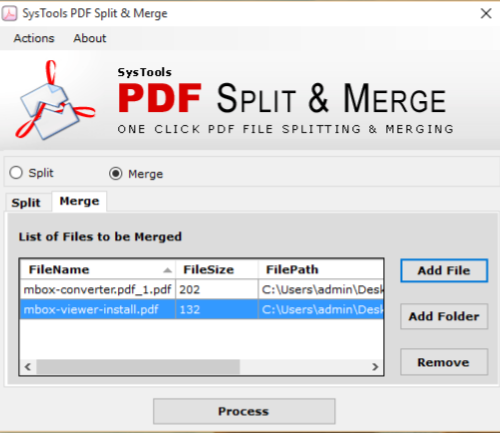 Use SysTools PDF Split & Merge utility to merge multiple PDF files together into a single document. With this, users can keep all data in a single document for the easy management of the workflow. Sharing a single PDF file either with the coworker or with friends would be easier as compared to sharing the multiple documents. SysTools PDF Split & Merge tool will surely be a big thumbs up to combine multiple PDF files into one PDF document for the fast file sharing a purpose. Having a large number of PDF files may cause some file handling or data corruption issues. There are various chances of file misplacing or accidental deletion. Therefore, in such situations, the best option would be is to merge all PDF files into a single document with this free PDF Merger. Splitting a large size PDF document into smaller ones helps in the fast accessing of the PDF files. Users will not find any System hanging issues while opening the PDF files generated by the tool after the completion of the PDF splitting process. Uploading or downloading the large size PDF files takes more time. Thus, to deal with such problems SysTools provides PDF Split & Merge software. With this utility split large size PDF files into smaller ones & save your time. Sometimes users want to share a particular page or content with their team-mates or with friends. Therefore, in such cases, the best solution will be is to split PDF file into multiple PDF files. With this, it becomes very easy for the user to share the particular data with others. In order to manage PDF files go for Free PDF Split and Merge software. The tool allows users to split large PDF into multiple files according to its number of pages. Also, use this tool to combine multiple PDF into one document. After the PDF merging process software creates a single PDF containing multiple PDF documents. Using this option, users can split large size PDF file having multiple pages into separate files. This PDF Splitter software will create single PDF file for each page within the PDF document (if user enter 1 in Split by Page option). At the destination location software will save output PDF files sequentially numbered to make it easier for you to track the pages. With this option, you can create a separate PDF file containing all the pages in even number of count. For instance; if there are 10 pages in your PDF file then using this option, then this PDF Split & Merge tool will create a PDF file for pages numbered as 2, 4, 6, 8 & 10. This will not make any changes to the source PDF file but create a single PDF document at the target location. Similar to the options mentioned above, the PDF Splitter software will split up odd-numbered pages of the selected PDF. For example, if the PDF is containing 10 pages then the software will create a PDF file containing page numbered as 1, 3, 5, 7 & 9. So, all in all, a single PDF will be created without making any changes to the original file. This option is provided for all those users who want to split PDF files by range. For example – the user is having a PDF document containing 12 pages, but he wants only four pages from the middle i.e. 2-5. Therefore, in such cases users can select this option and creates a PDF file containing all pages coming in that range. On the contrary to PDF file splitting, if the user has various PDF files then they can merge multiple PDF into single PDF document for easy management. With the Add Folder option users can insert multiple PDF files & create one combined PDF document. Also, it must be noted that the PDF Split and Merge tool will not make any changes in the formatting of the original documents. 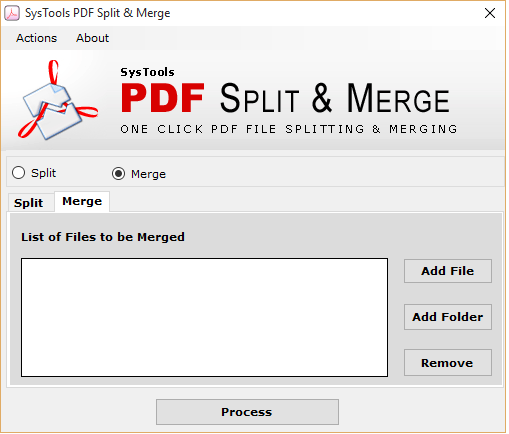 SysTools Free PDF Split & Merge software is a Windows Operating system based utility to combine and split PDF files. The tool is compatible with all available versions of Windows OS i.e. 10, 8.1, 8, 7, Win Vista, Win XP, etc. Along with this, the software supports all version of Adobe PDF files. 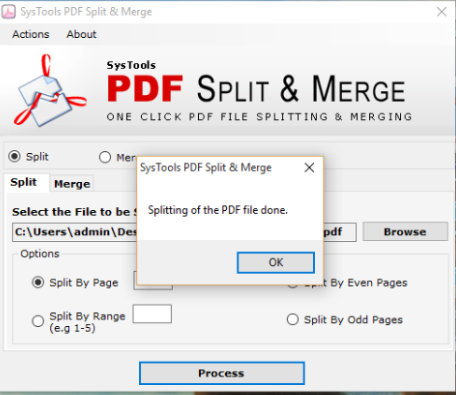 Demo version of PDF Split & Merge software allows the users to save the PDF file after Split or Merge operation, with watermark of "SysTools Split & Merge". How to use this free PDF Splitter and Merger software to divide and combine PDF files? “I have the large PDF file which contains approx 100 pages. I want to split PDF into multiple files and then combine few of them”. How can I use is this tool? Would I be able to free split PDF file by range by using this Free PDF Splitter tool? “My PDF file contains 15 pages and I want only second and third page of PDF file. Is this possible with this tool? Yes, of course, this PDF Split & Merge tool provides various options to free split PDF files & one among them is "Split PDF by Range". With this feature, you can set the page range as (2-3) and get the desired pages. Is there any limitation on the number of PDF files to be merge by the Free PDF Merger software? No, the software does not provide any limitation on the number of PDF files to be merged. You can add any number of PDF files to perform merging process. Can I free download PDF Split and Merge software on Windows 10 OS to combine and split PDF files free of cost? Yes, of course, this free PDF splitter and Merger software is compatible with all versions of Windows operating systems including 10. Is there any file formatting done by the software to split and merge pdf files? No, there is no file formatting done by the tool, all the data remains intact or unchanged. This tool will only combine and split PDF files free without making any alterations. How can I extract even pages from PDF file with this free PDF splitter software? “I am having a PDF document and I need to extract only even pages from it. So, is it possible to use this tool to perform this task?" Yes, of course, this tool provides multiple options & one among them is Split PDF by Even Pages. By using this option you can get all even pages of PDF file. 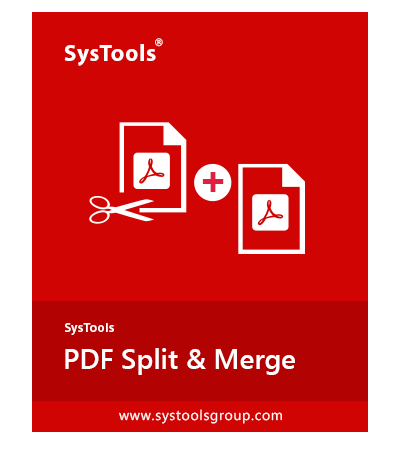 I only wanted to split up a particular number of pages from my PDFs but didn't think it was possible until I found free PDF split & merge software from SysTools. You have built a complete package. Using the split by range option I successfully got what I wanted from the tool without any issues. Thanks a lot SysTools Group and all its teams individually. Without the developers, the free PDF splitter and merger tool wouldn't be possible and without the support department, I wouldn't have been able to run this creation of yours smoothly. Though it's easy to use but the fear of ruining the outcome made me approach the team. I have tried many software’s to merge PDF files free. But, I was not satisfied as I was looking for the utility that provides both ease of simplicity and a complete package of efficiency and effectiveness.But, I had free download PDF Split and Merge software from SysTools I must say it's easy and comfortable to be used. Thanks!! This application is very simple and easy to use graphical user interface. The tool does not require any technician help to free split and merge PDF files. Special thanks to the developers for creating such an amazing utility that allows me to split PDF file into pages. Hope to see some more exciting solutions like this by you in future. Really!! This is the best method to merge PDF files free. It is an advanced solution to combine multiple PDF into one in few minutes. The user interface is so easy and simple to use for joining multiple PDF files. Thank you so much for your free PDF Split & Merge software.